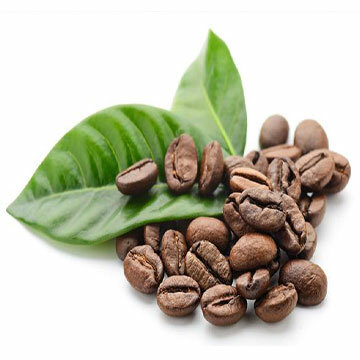 Green Coffee Bean Extract (GCBE) contains strong antioxidants in the polyphenol family. The primary polyphenol antioxidants in green coffee bean extract are in a family known as chlorogenic acids (CGA). Certain evidence hints that CGA may help reduce blood pressure. Other proposed uses of GCBE are based primarily on its caffeine content, as well as observational studies of ordinary coffee consumption and the possible health benefits of antioxidants in general.